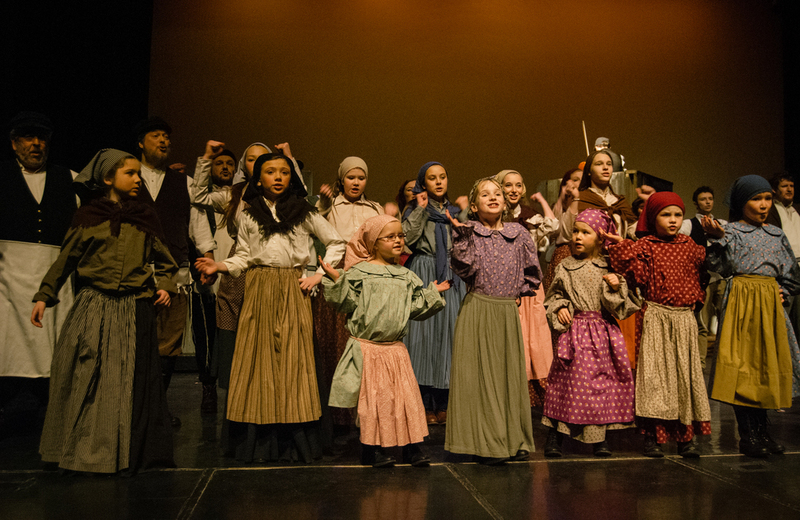 For 25 Seasons, Wavestage Theatre Company has offered exceptional opportunities in musical theatre training for talented young performers through skills workshops, master classes, performances and module courses led by industry professionals. 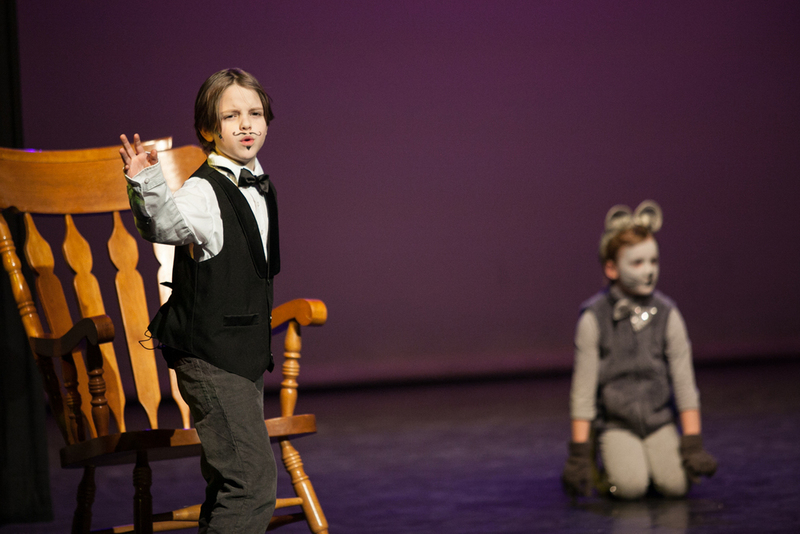 Our aim is to ignite a lifelong passion for theatre and music through the very best in performance art training. 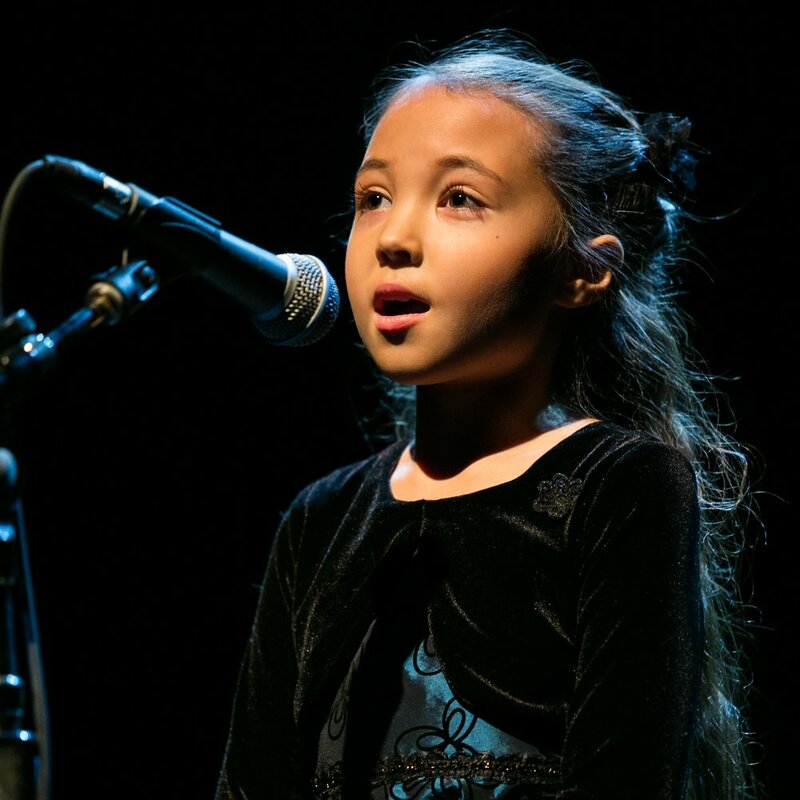 ThE WAVESTAGE YOUTH PERFORMANCE ACADEMY enables YOUng actors of every level of ability to develop their skills in all areas of performance technique. 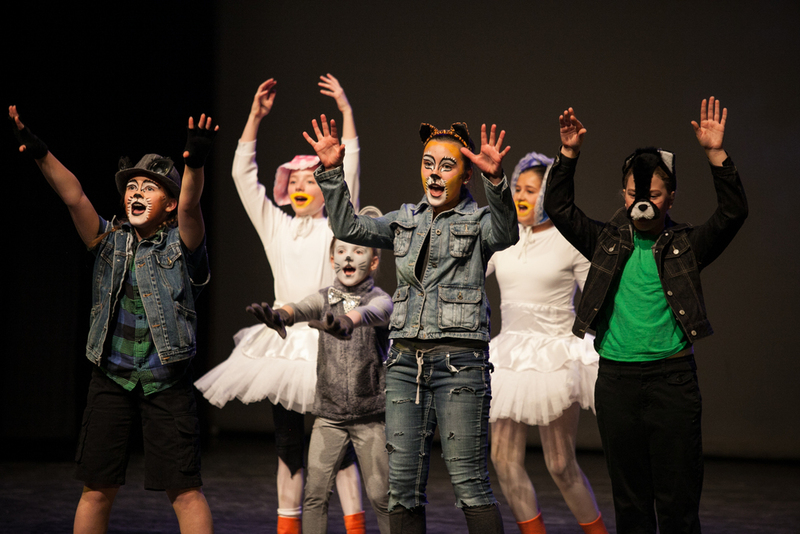 Our course module system allows young performers to curate their own theatrical education program based on their interests and opportunities for growth. Click any module to learn more and register your child in our 25th Season Youth Training Programs in TORONTO. Please note that there are no overlapping modules - performers are welcome to participate in as many as they wish! 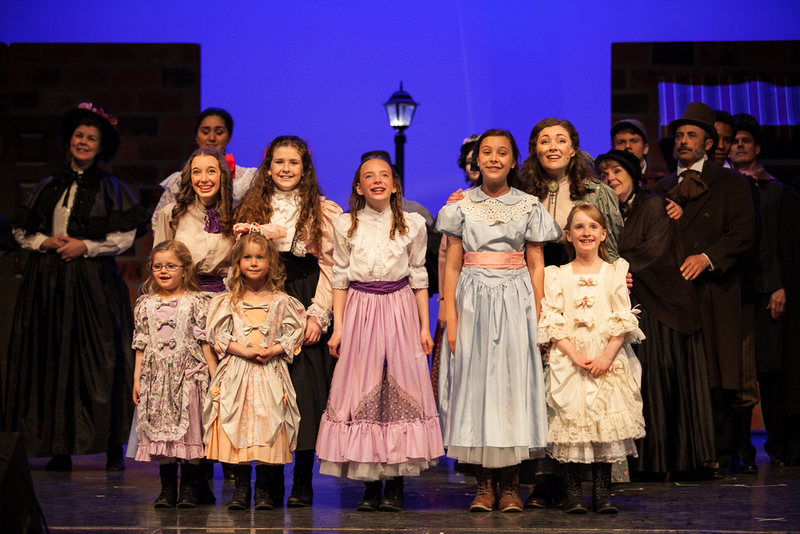 MUSIC THEATRE INTENSIVE - Into the Woods Jr.
New to wavestage? 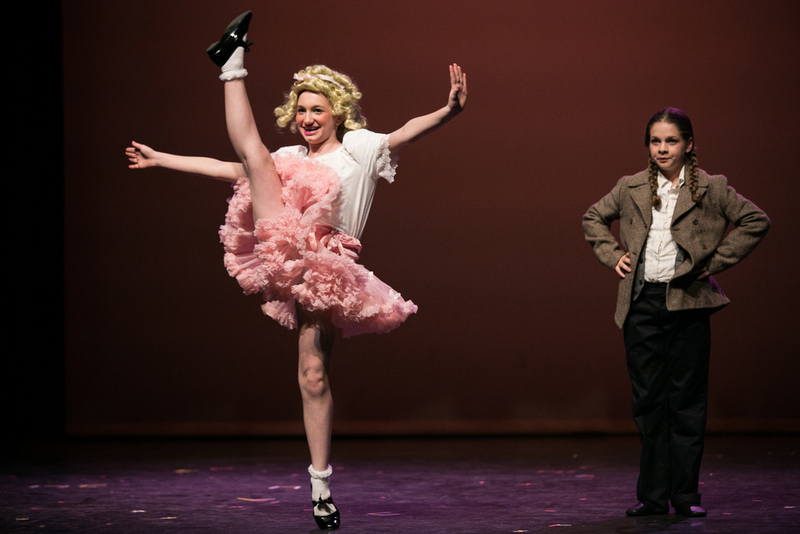 Check out the trailers from our past youth and adult productions! VIEW audition requirements for Into the Woods Jr.